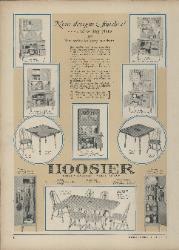 ad features Hoosier Kitchen Cabinets (No. 2740; No. 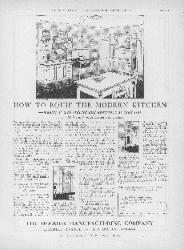 2760; No. breakfast sets in beautiful new finishes!"